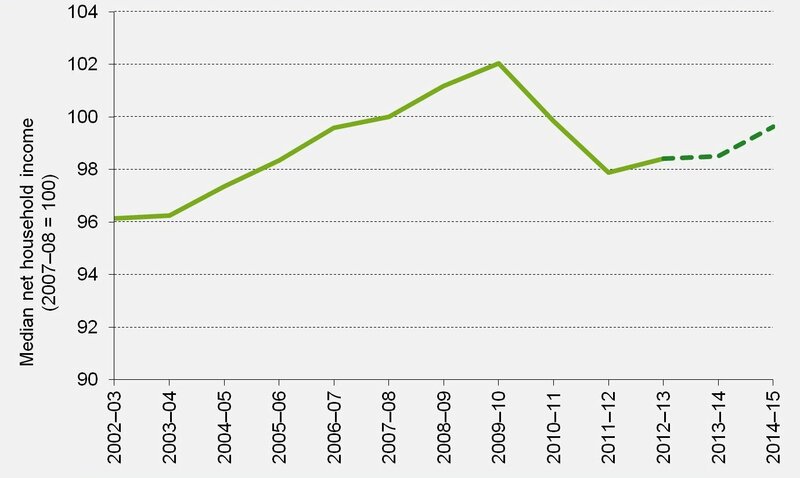 In 2012–13, which remains the last full year for which we have official data on household incomes, median net household income in the UK was 1.6% below its pre-recession (2007-08) level and 3.6% below its 2009–10 peak, after adjusting for RPIJ inflation. Due to this, and the fact that income growth had been sluggish even in the years prior to the recession, 2012–13 real median income was approximately the same as in 2005–06. Projections by IFS researchers suggest that, in 2014-15, real median income is close to its 2007-08 level - though still about 2% below its 2009-10 peak, as real household incomes had continued to grow slowly during the recession, in part due to temporary fiscal stimulus measures such as the temporary cut to the main rate of VAT. Note: Dotted lines indicate projections from IFS researchers. This first appeared in Cribb, Hood and Joyce (2015). Different demographic groups have been affected differently. 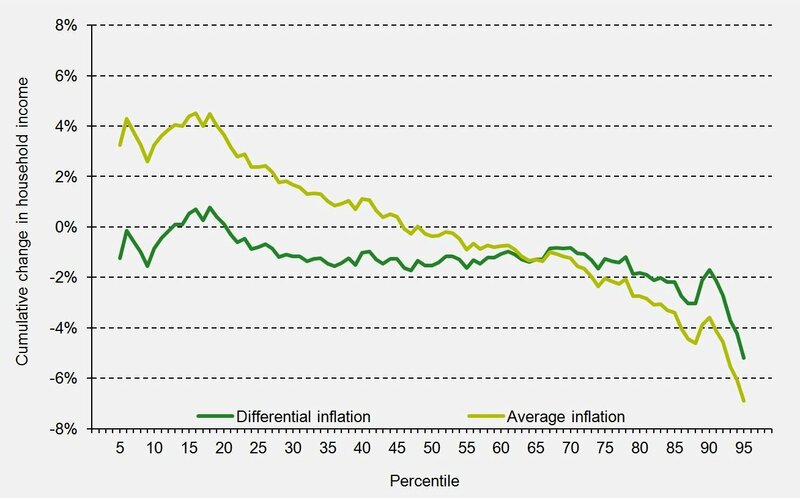 IFS research has highlighted how younger workers have seen larger reductions in employment and in pay than older workers, and how pensioner incomes have continued to grow in real terms since the crisis began. As a result the average incomes of working-age individuals remain below pre-crisis levels, and particularly so for the youngest adults. By income, the story is different too, though the differences are more subtle. Figure 2 shows that both low and high income households have seen income falls since the start of the recession, but these have tended to come at different points in time. As workers’ pay fell in real terms during and immediately after the recession, there were bigger falls in income for households further up the income distribution. 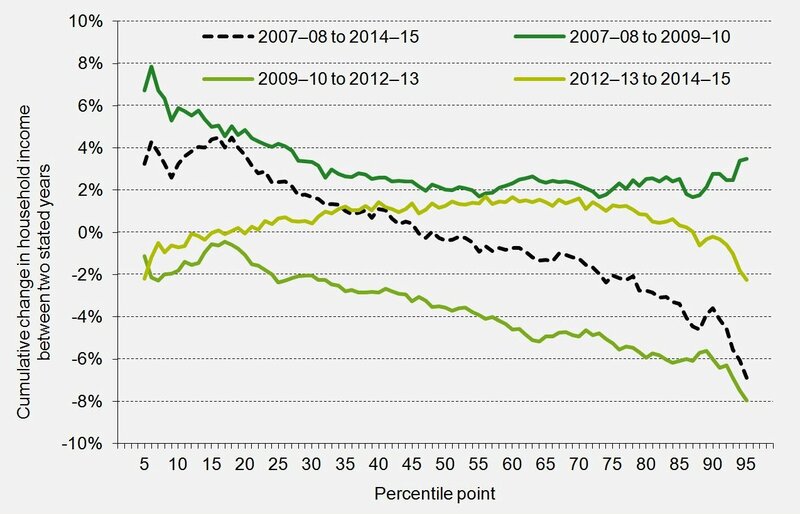 After cuts to working-age benefits and net tax rises for those towards the very top began to take effect, there were bigger falls in income towards the bottom of the distribution and for a smaller group towards the top. The likely net result is that income falls look somewhat larger towards the top of the distribution since the crisis. However, the precise timing of the income falls has varied substantially across the distribution. Note: Data for 2013-14 and 2014-15 are estimated using IFS simulations. This first appeared in Cribb, Hood and Joyce (2015). However, this does assume that all households face the average inflation rate. Lower-income households have experienced higher rates of inflation than richer households since the recession, primarily due to price changes between 2007-08 and 2009-10; accounting for this wipes out most of the reduction in inequality that would otherwise have occurred. This is shown by figure 3. Note: Data for 2014-15 are estimated using IFS simulations. These data are taken from Cribb, Hood and Joyce (2015). 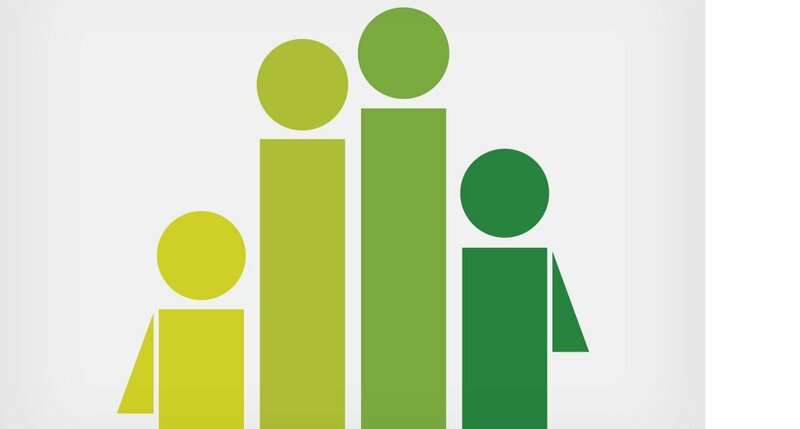 A presentation given at the IFS Budget briefing 2015 looked at overall trends in household incomes and the impact of tax and benefit changes announced in the Budget. Our latest annual report on Living Standards, Poverty and Inequality in the UK analyses trends in the distribution of household income, up to and including the latest data available for 2012–13. It focuses particularly on changes since the onset of the recent recession. This spreadsheet shows how key measures of average incomes, poverty and inequality have evolved since 1961. This observation summarises some of the key stories on changes in real incomes as of November 2014. This chapter from the 2014 IFS Green Budget looked at the squeeze on incomes across the income distribution up to 2013–14, and how this has been affected by the inflation rates faced by different kinds of households. Much of this work will be updated as part of IFS’ election briefing note series. This article looked at the short term and likely medium-term implications of the recent recession for the income distribution in the UK. Note that it was produced before Budget 2013, so it does not account for policy changes or the OBR’s macroeconomic forecast changes in Budget 2013 or afterwards. Much of this work will be updated as part of IFS’ election briefing note series. This article looked in detail at changes in wages and employment across the population during the recession. Much of this work will be updated as part of IFS’ election briefing note series. This article analyses changes in income inequality and poverty under the previous Labour governments. New IFS projections suggest median (middle) household income in 2014–15 is at around the same level as it was in 2007–08 before the recession. But the recovery in living standards that began in 2011–12 has been much slower than after the three previous recessions. These are among the main findings of a new IFS Election Briefing Note on living standards published today, funded by the Nuffield Foundation. 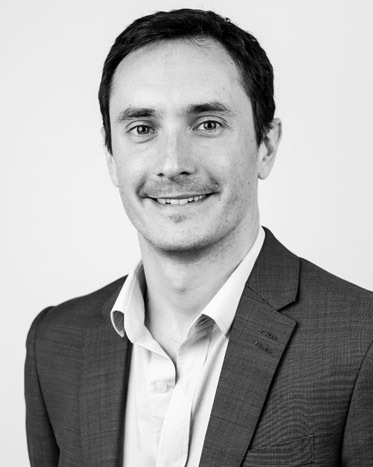 Dan Chandler queries the costings underlying the Conservatives' proposed plans to extend the Right to Buy in this comment piece, published in the Local Government Chronicle online on 28 April 2015 and in print on 30 April 2015. In this election briefing note the authors analyse the Conservative plan for major extensions to the Right to Buy in England. This article was written for Coalition Economics, which is hosting a collection of contributions from leading economic experts, intended to provide critical but fair assessments of the economic policies pursued by the coalition government in the UK since May 2010.